When I was an aspiring novelist, I took freelance writing gigs to pay the bills. I wrote about community festivals, fire department budgets, and careers in construction. I even wrote inspirational essays. Bills got paid, but I was no closer to being an author. Then a friend connected me with an education publisher that sells books directly to the school and library market. Writing for government newsletters paid more – a lot more - but I wanted my name on a book. I took an assignment to write a nonfiction book for middle graders about terrorism. This publishing model is called work for hire. The publisher gives specific guidelines to the writer, who gets paid a flat fee for the book. No royalties, no bonuses. On the other hand, the writer doesn’t have to pitch, market or sell. I was collecting rejection letters for my young adult novels, but the nonfiction assignments kept coming. My work-for-hire books were landing on shelves in schools and libraries. It wasn’t a bestseller lifestyle, but I was an author – a paid author. Then one of those work-for-hire middle-grade books garnered attention. Little Rock Girl 1963: How a Photograph Changed the Fight for Integration landed on top ten lists from Booklist and School Library Journal. Because of its starred reviews and awards and sales, the book made the leap from schools and libraries into bookstores. I recently found it at a Barnes and Noble in a suburban mall. I’m no marketing genius, but it occurred to me that I should leverage the success of Little Rock Girl. Clearly my voice worked more effectively in middle grade than young adult. So I stopped writing for young adults and turned my attention to middle-grade fiction. In the span of a year, I wrote my first middle-grade novel, The Graham Cracker Plot, and landed a fantastic agent, who quickly sold the novel at auction in a two-book deal. (Roaring Brook is my publisher.) I didn’t have to produce a proposal or an outline or even a title for the second book. But I wasn’t an exception to the Golden Rule of publishing. I wrote a great novel. (I’m hoping the world agrees.) That’s first and foremost. But did my nonfiction work help seal the deal? Absolutely. I was able to pitch myself as an award-winning author to agents, and my agent was able to pitch me as an award-winning author to editors. Now the marketing team is pitching me to librarians, booksellers and readers as the award-winning author of Little Rock Girl. Even if Little Rock Girl hadn’t won recognition, my collection of work-for-hire education books gave me an edge. 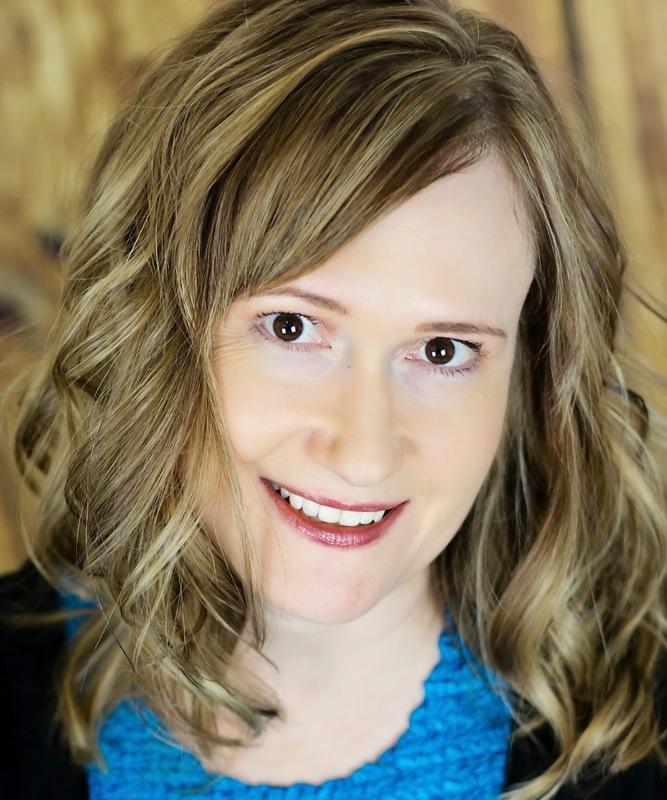 My credits showed I’d been published and hired again – that spoke to my ability to deliver quality manuscripts, work diplomatically with editors, and meet deadlines. --Education publishing is a lot of work for a small paycheck. (You need to be a meticulous researcher, which, at least in my case, took more time than the writing.) The length of the book and its complexity will affect what you earn. I can’t speak for all projects at all publishing companies. I asked other nonfiction writers I know about their contracts and factored in my own experience. Based on that information, I can say contracts have ranged from $1,000 to $5,000. --The quality of books in this market ranges from outstanding to embarrassing. Make sure you know what you’re putting your name on. --Understand the contract. I recently read an article about a publisher requiring the author to pay for photo rights for the book. That’s outrageous. I’m fortunate. I never dealt with a bad publisher, but obviously they exist. --It’s not easy to track your sales. A service called BookScan tracks and reports retail sales information, but you won’t glean much about the school and library market. When I got my contract for The Graham Cracker Plot, the publisher was interested in sales numbers for Little Rock Girl for obvious reasons. Education publishers may not be willing to share that information with you or your new publisher. --You still have to sell yourself. Breaking into the work-for-hire school and library market is easier than publishing a novel, but it’s still competitive. My background in journalism was a huge selling point. Networking with people in the industry is essential. If you don’t “know people who know people,” you should consider attending conferences, taking classes and getting publication credit wherever and whenever you can. Check out resources such as the Society for Children’s Book Writers and Illustrators (SCBWI). --Do you have experience with curriculum, classrooms and reading levels? If you have education credentials and you can write well, you’re gold. --If you aren’t making progress with writing assignments, pitch yourself for proofreading or fact checking. I’ve done both. Those are the least glamorous jobs in publishing, but it’s a foot in the door. --Education publishers have limited resources, countless books in production and many freelance writers to manage. Don’t expect emails updating you about your book’s status. Google the title – and yourself - so you can keep track of reviews and recognitions. Good luck building your publishing resume. No matter how much success you have in the work-for-hire market, remember that the Golden Rule for publishing fiction never changes. Write a great novel. Shelley Tougas writes fiction and nonfiction for kids. 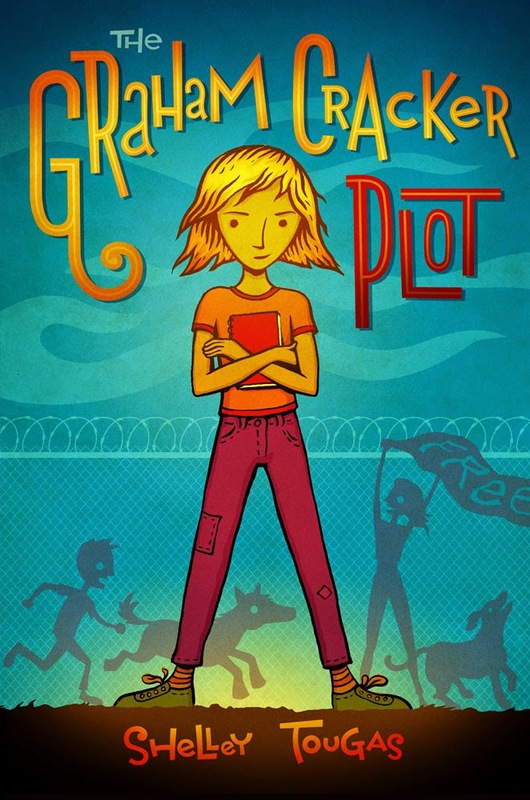 The Graham Cracker Plot, her first middle-grade novel, will be released Sept. 2. Shelley lives in western Wisconsin. Her author website is www.shelleytougas.com. Your path to publication sounds interesting, and the cover of your upcoming MG looks great. Congrats on its upcoming release. There's a definite theme to your path: education. And you've worked hard to establish your career - congratulations! I cannot wait to read The Graham Cracker Plot. Good luck, and my you have continued success! Wise words. So many of us have a less than arrow-straight path to novel publication. Great advice, and a good story! Can't wait to get my hands on the Graham Cracker Plot. This is great advice. I think all would-be authors would do themselves a great service if they were writing regular paid gigs, whether it be for community newspapers and magazines, or children's book publishers like you mention.